In October of 1963 Scotty got this 63 Super 400, #62713, and used it on sessions and to record his album "The Guitar that Changed The World". 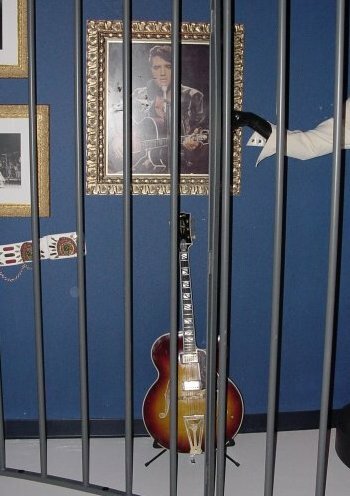 This guitar is probably best remembered for being borrowed by Elvis onstage during the 1968 NBC-TV Comeback Special and is featured in many photos of Elvis from that show. 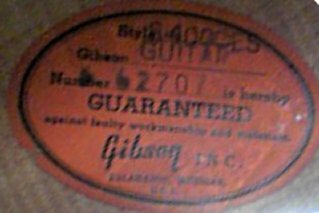 The guitar was owned by Scotty until 1986. 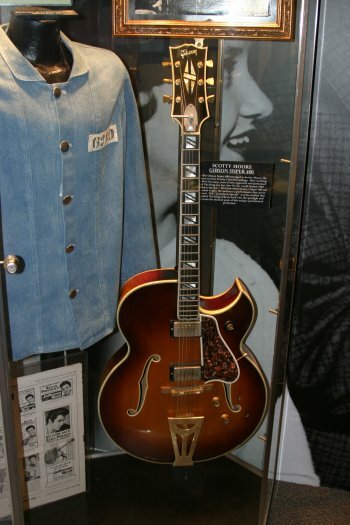 After years of not playing he sold it to a private collector for $10,000 who later on sold it to the Hard Rock Cafe for $15,000. 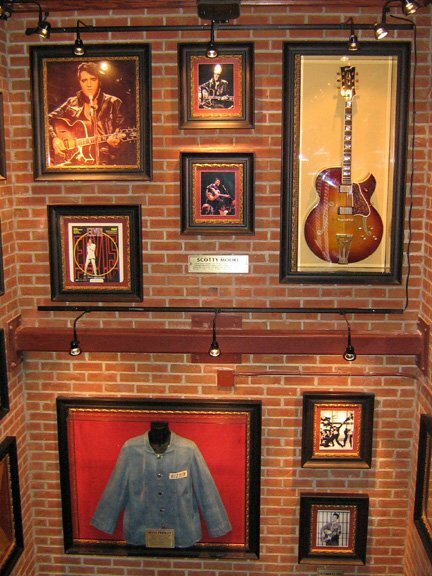 For a long time it had been on display at the Hard Rock Cafe in Dallas, TX, then was on display in London at the HRC's Vault and for some time was part of a display at the Hard Rock's short lived attraction "The Vault" in Orlando, FL*. 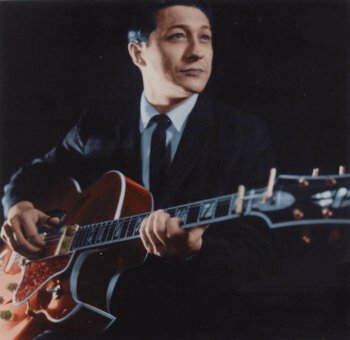 Chet Atkins once asked him why he sold it and for so cheap. 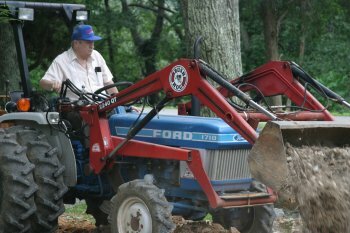 He told him he needed a tractor. 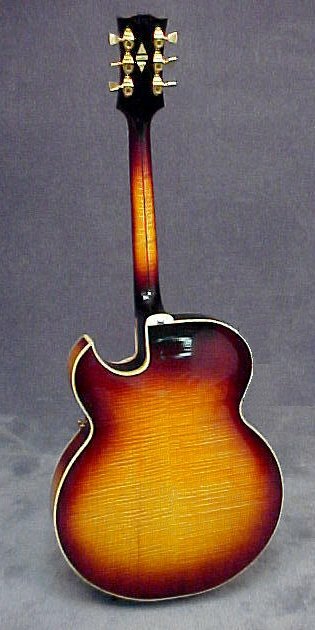 The 63 Super 400 CES featured a single sharp cutaway 18" grand auditorium style body, arched spruce top, bound f-holes, raised multi-bound mottled plastic pickguard, figured maple back/sides, multiple bound body, 3 piece figured maple/mahogany neck (2 piece in Scotty's 63 and the 63 pictured above), model name engraved into heel cap, 14/20 fret bound ebony fingerboard with point on bottom, pearl split block fingerboard inlay, adjustable rosewood bridge, gold trapeze tailpiece with engraved model name, multi-bound blackface peghead with pearl split diamond/logo inlay, 3 per side tuners, gold hardware, 2 humbucking pickups, 2 volume/2 tone controls, 3 position switch. 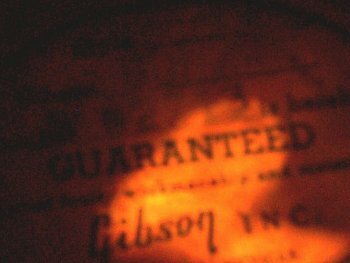 Available in Ebony, Natural, Sunburst (Scotty's) and Wine Red finishes. 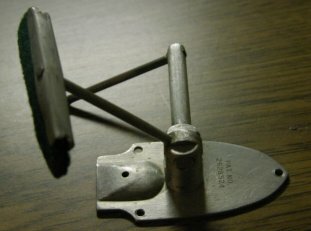 Like many jazz players of the 60's, Scotty's featured a String damper (click here to read a bit about string dampers).